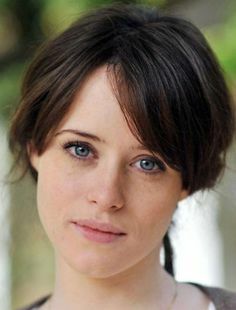 Claire Foy is best known for her role as Queen Elizabeth II on the Netflix series "The Crown". The English actress made her film debut in Season of the Witch followed by Vampire Academy. Foy stars in Breathe and is poised to lead The Girl in the Spider's Web.